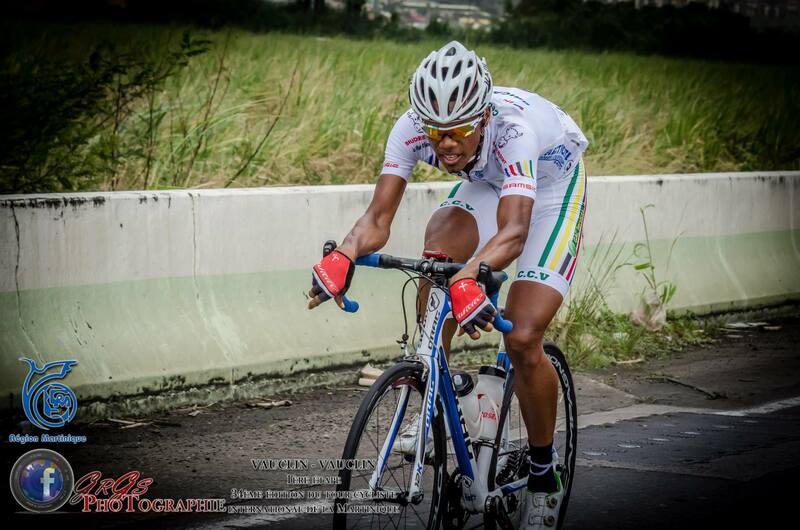 The 34th edition of the Tour de la Martinique is taking place from July 4th to 12th. Two athletes from the road team Martigues SC DRAG Bicycles will have to race in 9 stages with a total distance of 1030.2 km. Wilfrid Neror took the Yellow jersey after the second stage and Cedric Eustache is the only participant who won the Tour de la Martinique two times in 2012 and 2014. Cedric rides the champion model DRAG Bluebird. Since 2015 DRAG Bicycles is general sponsor of the French road racing team.